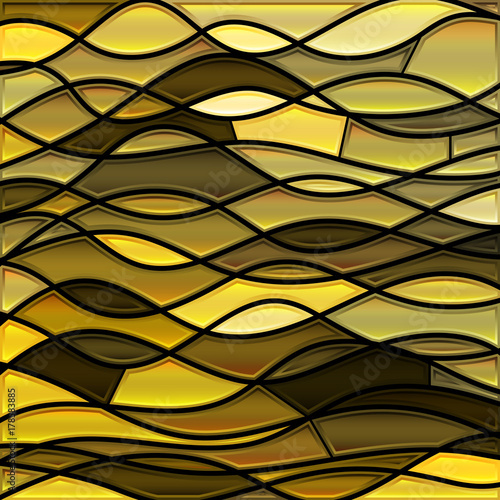 The abstract vectors in the golden colours are an interesting and surely unique pattern for the interior. If you wish to change the arrangement, the photo wallpaper with such an intriguing pattern will let you enhance each of the home spaces. Become a guard of the home design and take care of the kitchen spaces.